"...He's in the lead and crosses the finish line! He trots to the winner's circle with pride draped in roses!" 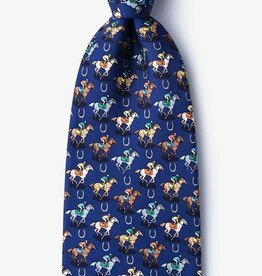 Show your pride for the sport with the Winner's Circle Tie. 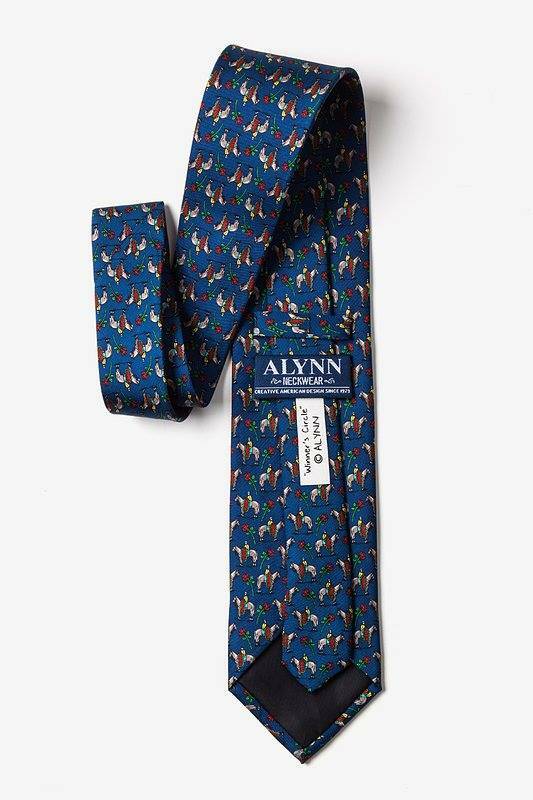 This 100% silk necktie from Alynn Neckwear is perfect for horse enthusiasts and horserace lovers. Show off your affinity for all things equestrian in this all silk tie. 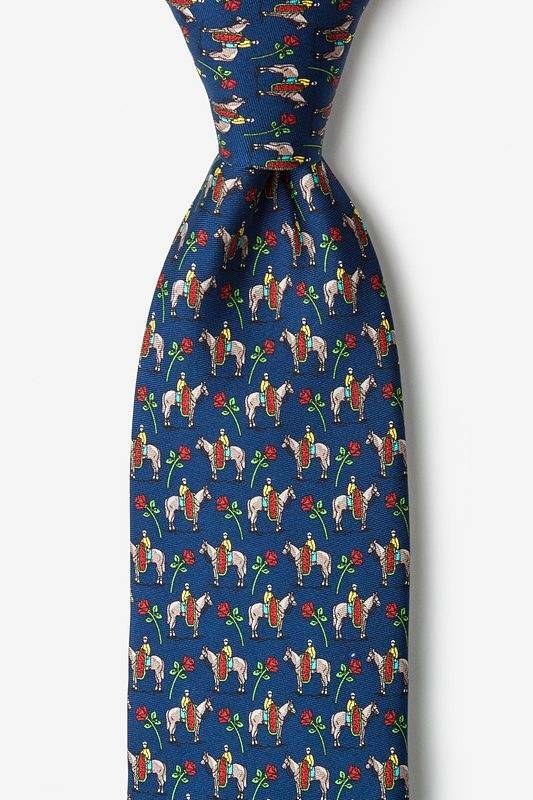 So, saddle up and get ready for a wild ride of compliments. 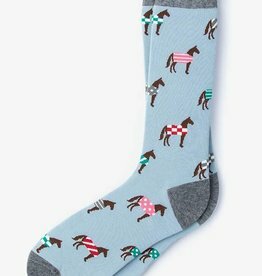 Don't forget to bring your A-game to the racetrack. 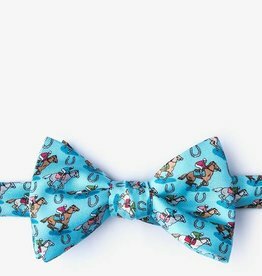 Show off your affinity for all things equestrian in this all silk bow tie. 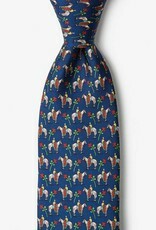 So, saddle up and get ready for a wild ride of compliments. 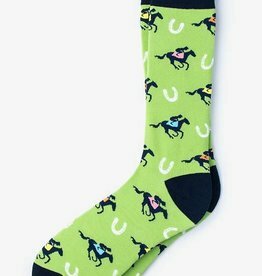 Don't forget to bring your A-game to the racetrack.